A massive expansion of social housing in towns and cities, paying particular attention to the needs of slum-dwellers. Forced eviction and demolition of slums will be stopped and while undertaking urban renewal, care will be taken to see that the urban and semi-urban poor are provided housing near their place of occupation. The aim is to encourage reforms and fast track planned development of identified cities. Focus is to be on efficiency in urban infrastructure and service delivery mechanisms, community participation, and accountability of ULBs/ Parastatal agencies towards citizens. Subsidies in the provision of infrastructure will be made explicit and provided through the budget of the central and state governments. Planned development of identified cities including peri-urban areas, outgrowths and urban corridors leading to dispersed urbanisation. Second generation reform have also been started. In the last decade, enormous progress has been made in removing impediments to efficient investment. The participation of the private sector in financing and the delivery of infrastructure at the municipal level, especially in the water and sanitation sector, requires a regulatory framework to protect consumers, apply environmental standards and support the delivery to the poor. Foreign Investment Promotion Board (FIPB) allowed direct investment in providing urban services on a case to case basis. 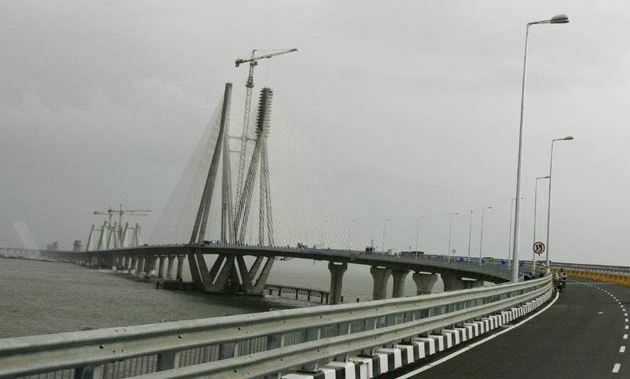 Municipal Bonds were successfully issued by several Municipal Corporations like, Bangalore, Ahmedabad, Ludhiana, Nagpur, Nasik, Madurai for raising resources for urban infrastructure. 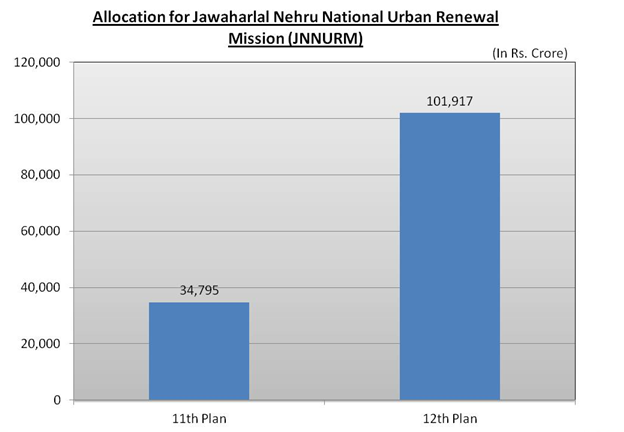 Under Jawaharlal Nehru National Urban Renewal Mission (JNNURM), 559 projects have been approved across different States in the country, out of which 184 have been physically completed. The Union Urban Development Ministry cleared the decks for the Delhi Government to regularize 917 unauthorized colonies during the year. Around 40 lakh residents in these colonies are likely to benefit from the regularization which would entail government spending on civic infrastructure. Under the Basic Services to Urban Poor(BSUP) and the Integrated Housing & Slum Development Programme (IHSDP) components of the Mission, the focus is on housing and basic amenities to the urban poor, especially slum dwellers. Under these Schemes, more than 22 lakh houses, covering 1606 projects, with an outlay of Rs 42,397 crore have been sanctioned grants by way of ACA to the tune of Rs 22,797 crore have been committed and cumulative release of assistance was Rs 13,547 crore. 65 mission cities have been covered under BSUP and 920 cities or towns have been covered under IHSDP. 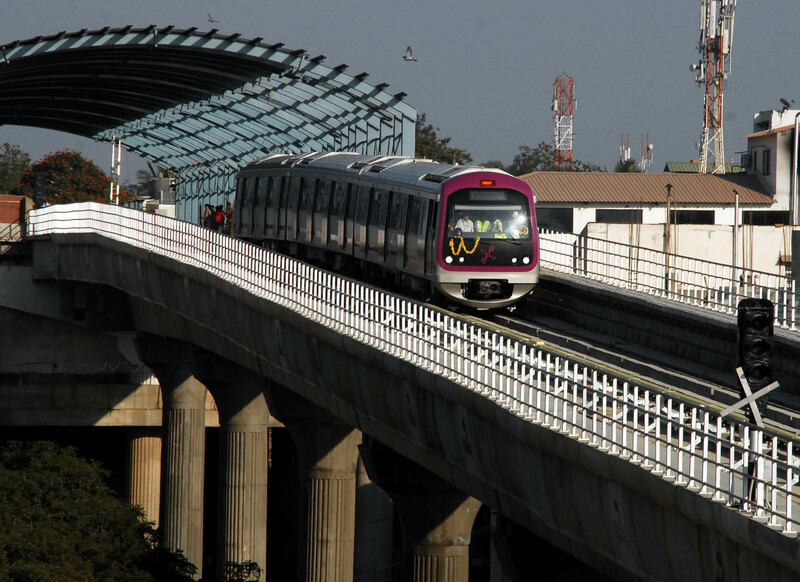 Chandigarh, Navi Mumbai, Gandhinagar , Ludhiana have also sent proposals for Metro. Regional Rapid Transit System – The work for preparation of Feasibility Studies of Regional Rapid Transit System (RRTS) corridors for the three prioritized corridors – Delhi – Sonipat -Panipat , Delhi-Gurgaon -Rewari -Alwar , Delhi-Ghaziabad-Meerut have been awarded to consultants. In pursuance of the Government’s vision of creating a slum-free India, ‘Rajiv Awas Yojana’ has been launched on 2nd June 2011. The Scheme provides financial assistance to States that are willing to assign property rights to slum dwellers for provision of decent shelter and basic civic and social services for slum redevelopment, and for creation of affordable housing stock. 8 pilot projects with a total project cost of Rs 446.20 crore involving Central Assistance of Rs197 crore has been approved under the scheme for construction of 8,400 dwelling units. This fund proposes to guarantee the lending agencies for loans given to EWS/LIG persons up to Rs 5 lakh without any third party guarantee or collateral security. The Credit Risk Guarantee Fund is expected to catalyze flow of credit of about Rs20,000 crore to the low incomehousing sector and create an enabling environment for creation of affordable housing stock. Majority of the PPP projects where capital is brought-in by the private sector is in Solid Waste Management sector, followed by Sewerage and Water Supply sector. Urban Transport sector has also attracted PPP in a few cases.